NEW 612C 12R30 STALKMASTER CORN HEAD. 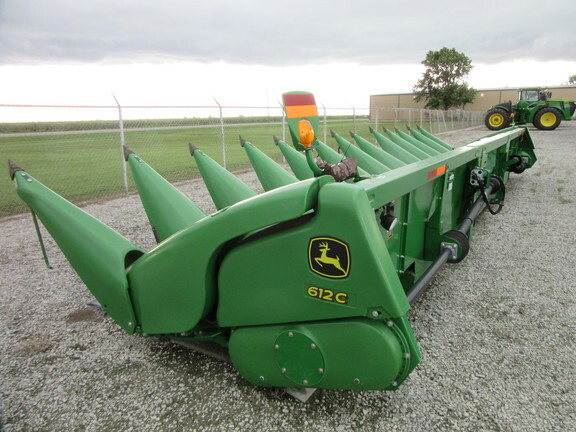 30" rows, stalkmaster, intermeshing knife stalk rolls - one piece, autotrac row sense sensors. New machine warranty.